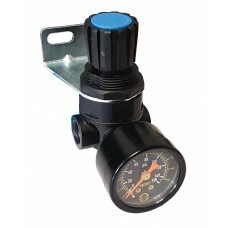 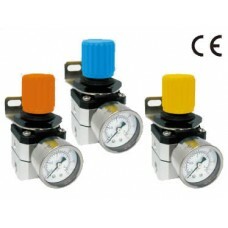 Shako manufacture a wide range of quality air pressure regulators and pneumatic pressure control equipment including miniature pressure regulators, 316 stainless steel high pressure pneumatic regulators, precision air regulators, standard air regulators from 1/4, 3/8,1/2,3/4,1,11/2 and 2" threaded regulators and miniature 316 stainless compressed air pressure regulation equipment. 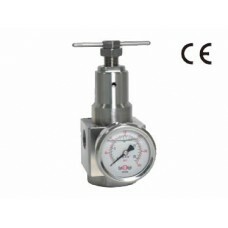 Miniature Air Pressure Regulator Shako NR(L2)(L4)200-01-02Pressure NR 0.5~8 bar, L4 0~4 bar or L2 0~..
Miniature Air Pressure Regulator Shako R200-01 R200-021/4", BSP, NPT or Rc thread.Pressure 0.5 to 8 ..
316 Stainless Miniature Air Regulator Shako SSR200-02Port 1/4" BSP, NPT or Rc thread.Pressure range .. 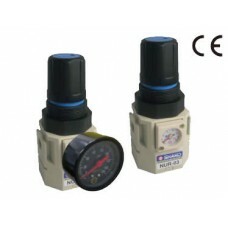 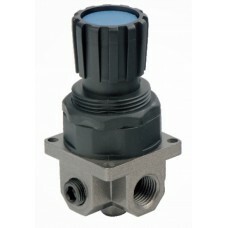 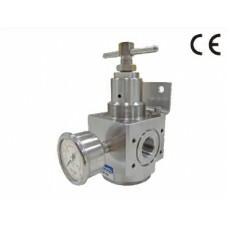 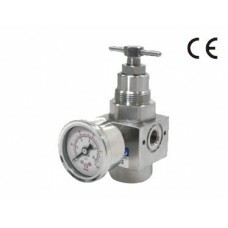 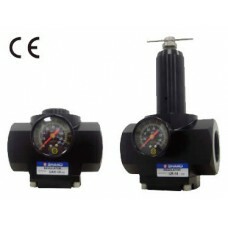 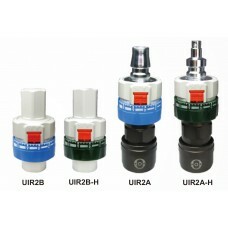 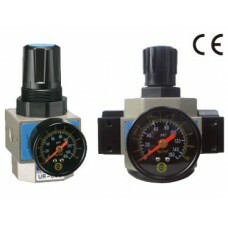 Precision Air RegulatorShako URP-02 URPL4-02 URPL2-02.Pressure URP 0.1~8 Bar, URPL2 0.05~2 bar, URPL..
Air Pressure Regulator Shako UR-14 UR-20 UAR-14 UAR-20Port 11/2,2", BSP, NPT or Rc thread.UR pressur..
Air Pressure RegulatorShako UR-02-03-04-06-08Port sizes 1/4, 3/8, 1/2, 3/4, 1" BSP, NPT or Rc thread..
316 Stainless Air RegulatorShako USR-02-03-04Port sizes 1/4", 3/8" or 1/2" BSP, NPT or Rc threadPres..
316 Stainless Air RegulatorShako USR(B)-06-08Port sizes 3/4" or 1" BSP, NPT or Rc threadPressure Inl..